I believe there are some rules that are just a given when grooming a dog. Then, there are some rules that you’ll make for yourself. 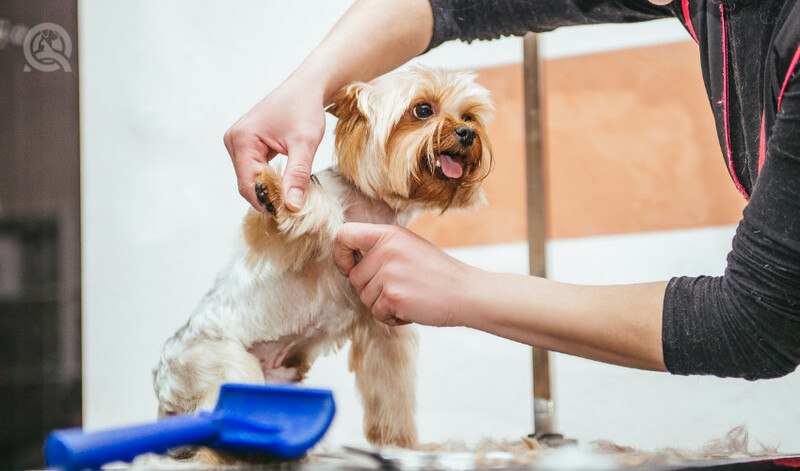 Once you start finding your groove in dog grooming, the process will come naturally. But there will be things that you cannot do. One day, you will have to reflect on the things you do to make each groom go smoothly. Here are some of my rules that I follow when grooming from day to day. The most important part of every groom is to make sure both you and the dog are safe. 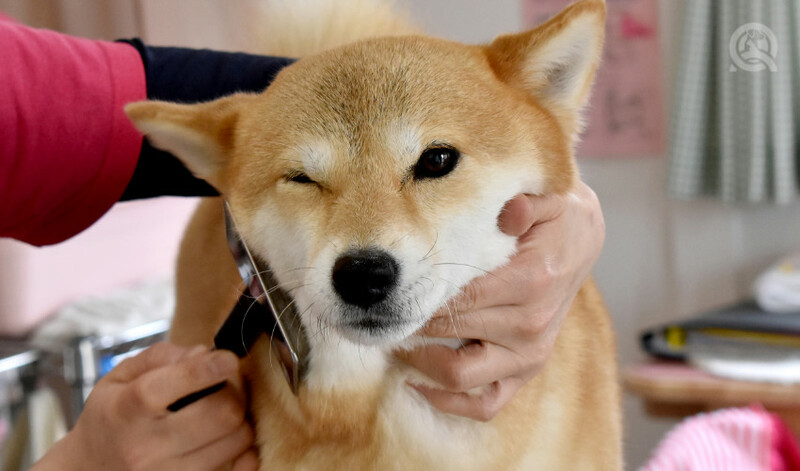 For the dogs, you must make sure that they aren’t going to fall off the table, that they’re not unsupervised on the table for too long, or that the noose isn’t too tight. Basically, just make them comfortable for the whole groom. Be conscious of where your clippers and scissors are when cutting. You never know when the dog is going to make a sudden movement! There is so much to consider in terms of safety for the dog, and you, as the groomer, are responsible for that. Now for you, you need to make sure the dog is nice and friendly before starting the groom. Make sure your table is at the height you need it to be so you’re not slouching and hurting your back. Hold all your tools properly because, believe it or not, if you’re doing it wrong or if your scissors don’t fit your fingers properly, your grooms will not be the best they can be! So always make sure you got the right dog grooming tools and that you’re using them properly. This one is kind of a rule I have made for myself and something my mentor always told me to do. When clipping a dog’s coat, always pick up your brush and brush the hairs down. It will show you places you may have missed or uneven spots. It will seriously be your best friend when you’re just starting outand even years into the business. Even before I start clipping, I’ll brush out the coat and run my hands through it to see if there are any mats or anything else in the fur. It also just makes your blades go through the coat way better when it’s not all knotted up and you’re pulling on the skin. But in some cases, the mats or knots won’t brush out, and you’ll have to shave them out anyway. When you get to groom your first senior dog, you’ll be thankful I am writing this paragraph. Older dogs are going to need a lot more of your attention and care. From the moment they walk through the doors, they are your responsibility! Senior dogs often come with some health problems, so I always ask the owner how the dog is doing. I’ll ask if there is anything I need to know before I start grooming them. From there, I just take my time with the dog to make sure they are not too stressed out with the whole process. Most likely, the high velocity of a hair dryer will be your enemy when it comes to older dogs. Be careful if they start freaking out on you and check that they’re not about to have a seizure. Take breaks if you need. I also kennel dry some dogs so they can relax before the grooming starts. Taking your time and being aware of the dog is honestly the most important part of grooming senior dogs. Senior dogs do take some time to groom. They can be touchy and may not be able to stand for long periods of time. So know the dog you’re grooming and know when it’s had enough. If anything does happen during the groom (ex. I couldn’t dry him fully by hand or he was sitting down frequently), I mention it to the client. 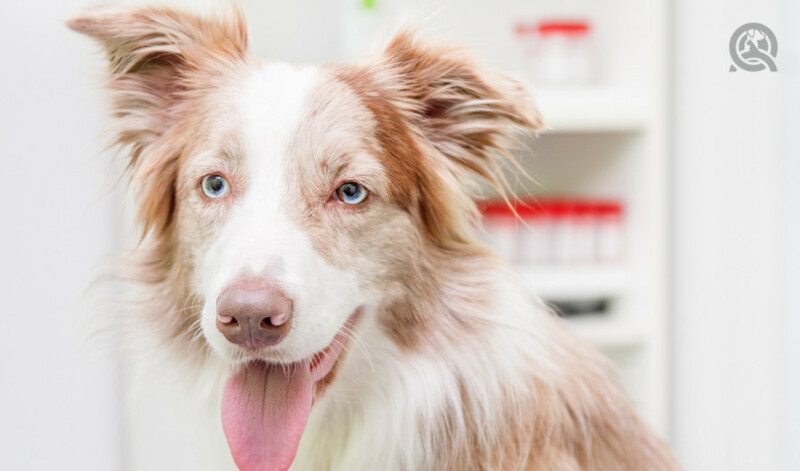 When they know that the dog had a hard time during the appointment, they’ll be aware if the dog seems a bit stressed out still from the experience or if they’re sore the next day. It’s always a good idea to tell the owner about their pup’s spa day, good or bad! When grooming, you’ll most definitely see dogs with anxiety. You’ll learn to identify the elements they need a hand with. Anxiety in dogs is very common—we see it every day. Some dogs show it more than others, while others just hide in a corner until their owners pick them up again. Whichever the case may be, always be aware of it. A lot of times, we will see it in bigger dogs that haven’t been groomed before, have had very little grooming experience, or once had a bad experience. Whichever it may be, take your time. Talk to the dog, and make him feel comfortable. Ensure the grooming process is quick while also doing a good job. I have groomed dogs with one eye, dogs that are blind, a dog that had 3 legs, a dog that just had back surgery, etc. There are all these potential dogs you could be grooming, and they all need different things from you. What I normally do when I’m drying a dog is think about how I’m going to handle them. I think about how I am going to make their grooming process better, and make sure I help them out. With a blind dog, you always want to talk to them so they know where you are at all times. They can get freaked out if you suddenly come up behind them with a brush or any other grooming equipment. So just make sure they are never scared. Same goes with almost every other dog that needs a little bit more reassurance. Knowing how to groom each dog to their specific needs is important. You will get there. But most importantly, remember that safety is number one. 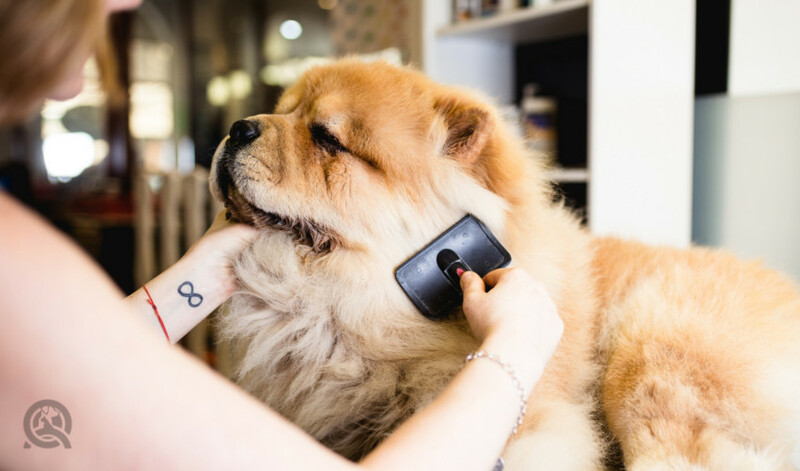 If you do not feel safe while around a certain dog or grooming environment, you have the right to say, “I do not feel comfortable grooming this dog.” And remember that senior dogs are not scary to groom. They just take a lot more focus and attention. I hope you are challenged in a way that is good for you as a professional dog groomer. Are there any grooming rules missing from this list? Let us know in a comment! Want to learn professional dog grooming? Check out QC’s Dog Grooming Course!